Home \ Tag "the Old Republic"
Bioware announces that it will release the first expansion to Star Wars: The Old Republic. This will add a new planet, skills, and overall celebrate the first year anniversary of the games launch. 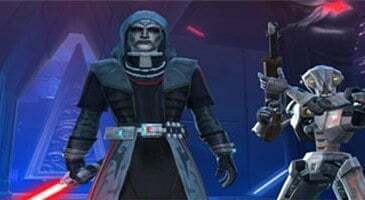 As of November 15th, SWTOR has been launched as a free-to-play option for the game. Bioware has just released a new trailer that is called "A Galaxy of Possibilities" in order to help promote the move that they have made to F2P. 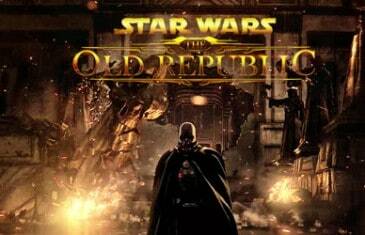 Last weekend's Beta event for BioWare's Star Wars The Old Republic pulled in some huge numbers. SWTOR Beta Keys, Who Wants One? 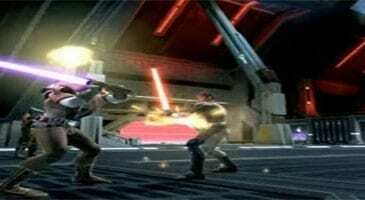 BioWare has sent out a boatload of keys for the next round of beta testing for SWTOR. 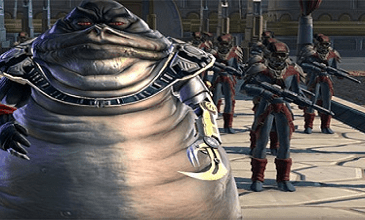 With Christmas just around the corner there is one thing many games have been adding to their wish list and that?s Star Wars: the Old Republic.